A special occasion deserves a special gift! We carry giftware and accessories for weddings and many other religious occasions. We also have fun and unique gifts for children and infants! Your gift can be customized with our specialized engraving services. Engraving always adds a personal touch, and can often be done the same day as your purchase. 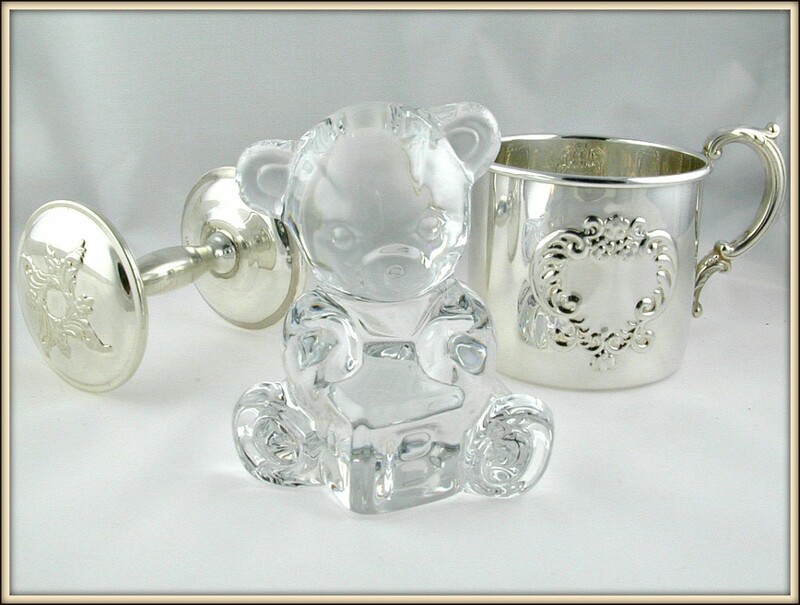 We are authorized dealers of Reed and Barton, Empire Silver and Waterford® Crystal. Whatever your giftware needs, stop by Marco Jewelers in Stamford, CT to see if we have that special something you have been searching for.